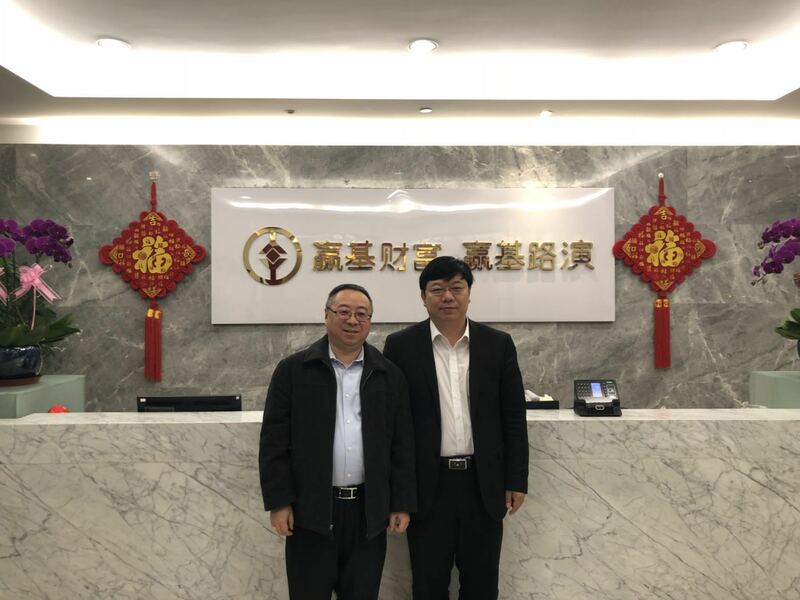 Brian Su, CEO of Artisan Business Group visited wealth management firms and family offices in Beijing, Shanghai and Shenzhen during his trip in March 2018. Artisan Business Group will be working closely with wealth managers and family offices on various real estate investment projects in the US this year. ABG will be organizing professional training programs for family offices and wealth management firms this summer.